Murray Pomerance's stimulating and original introduction to this classic film sparks new critical discussion. Murray Pomerance's stimulating and original introduction to this classic film sparks new critical discussion. A thrilling tale of anxiety and moral extremity, Marnie (1964) cemented Hitchcock's reputation as a master of suspense and the visual form. Murray Pomerance's stimulating and original introduction to this classic film sparks new critical discussion and provides fresh insights into Marnie's character and her historical and geographical contexts. A thrilling tale of anxiety and moral extremity, Marnie (1964) cemented Hitchcock's reputation as a master of suspense and the visual form. 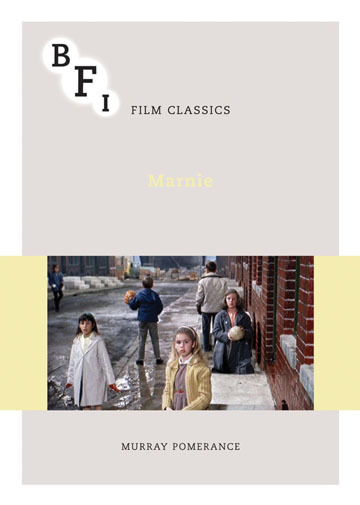 Murray Pomerance's stimulating and original introduction to this classic film sparks new critical discussion and provides fresh insights into Marnie's character and her historical and geographical contexts.